A former island off the coast of Tuscany, now connected to the mainland via three narrow sandbars, Monte Argentario is quite a special rugged spot for those looking to mingle sea and mountain fun, all in one place. I personally got the chance to go last year, a weekend spent in a place where you can only imagine the Italian elite seeking out a hidden getaway the hidden groves of Argentario’s coastline. 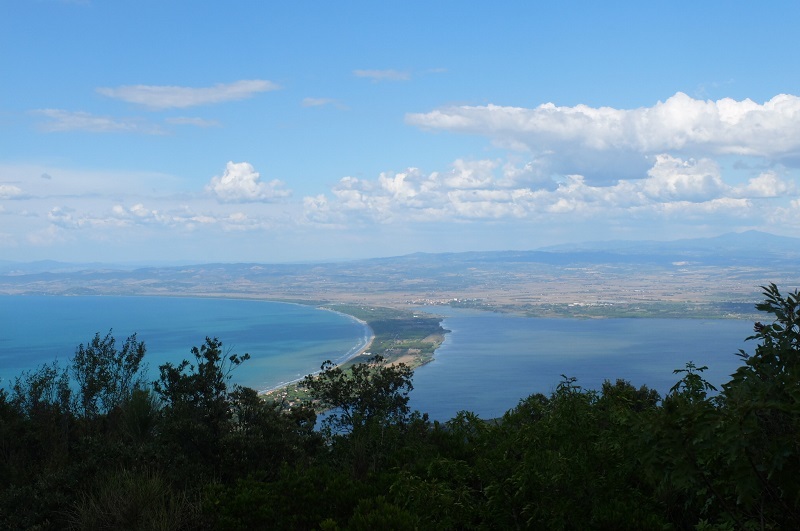 In fact this promontory has attracted people as far back as the 3rd century BC, with the arrival of the Etruscans and later the Roman Emperor Traiano, followed by the King of Naples and the Spaniards, who ruled for 150 years before it became under the control of the Duchy of Tuscany. It is said that Michelangelo Merisi, known as Caravaggio died in Porto Ercole in the early 1600’s. In order to get the best out of your next trip to Monte Argentario, here are 29 hand-picked suggestions from yours truly. I only ask if I can possibly hop in your hand luggage. 2. 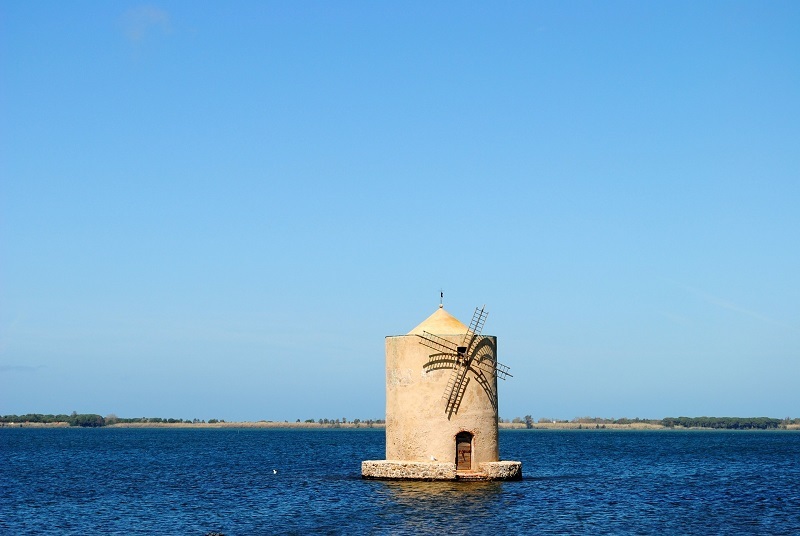 Visit the WWF nature reserve of the “Laguna di Orbetello” a stretch of marshland that is home to a variety of sea and bird fauna, including the pink flamingo and white heron. Entrance at SS Aurelia km 147, Località Ceriolo, Albinia. 3. Follow a road on Monte Argentario towards the “Convento Frati Passionisti” for the best view over the island. From here, you can see the sandbars connecting Argentario to the mainland quite clearly. 5. 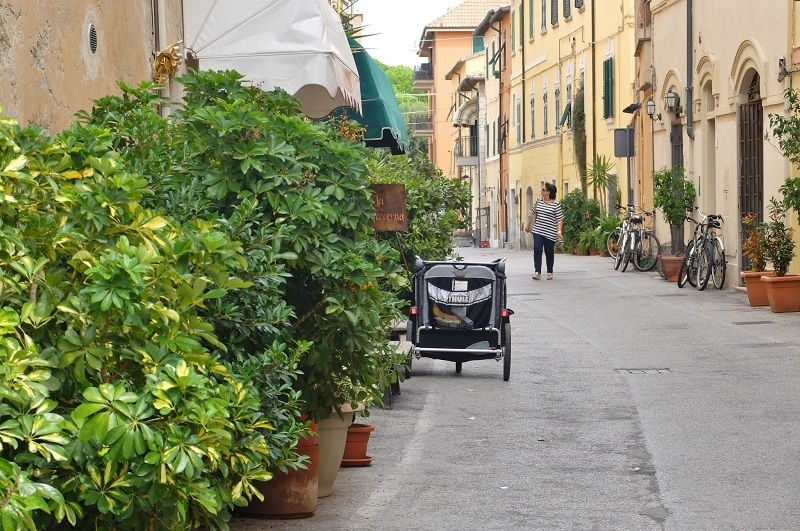 Take a walk along the high-end boutiques of Porto Ercole towards the ‘borgo antico’ or old part of the village, continue towards the ‘la rocca’ fortress for amazing views. For more gastronomic tips, read this article by local food writer/journalist Emiko Davies. 8. Eat the “spaghetti alla bottarga” (dried mullet or tuna eggs grated over pasta) and fresh fish at the restaurant ‘I Pescatori di Orbetello’ open only on weekends and run by a local fish cooperative. Address: Via G. Leopardi, 9 – Orbetello. 10. 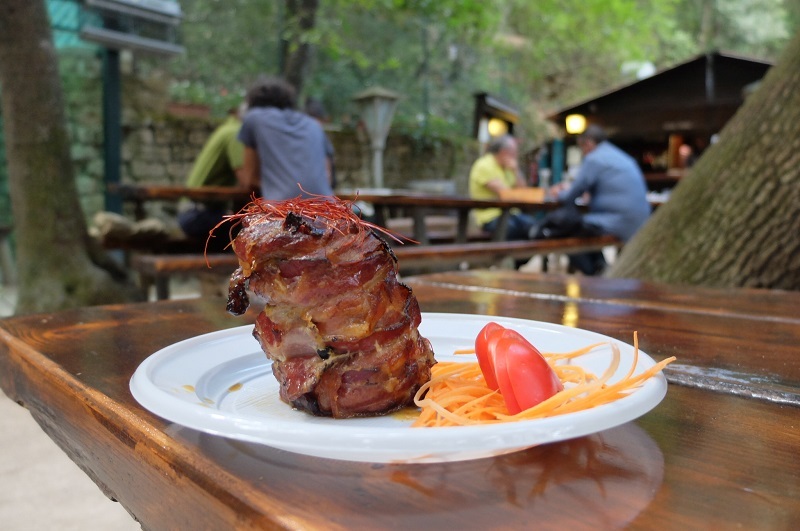 Dig into mountain fare from Maremma like wild boar or roasted pork wrapped in bacon at the Ristoro La Sorgente, named after the local spring where they get their water. on Strada Provinciale Del Convento (same road as the one to “convent Frati Passionisti” and that amazing view mentioned earlier. 12. 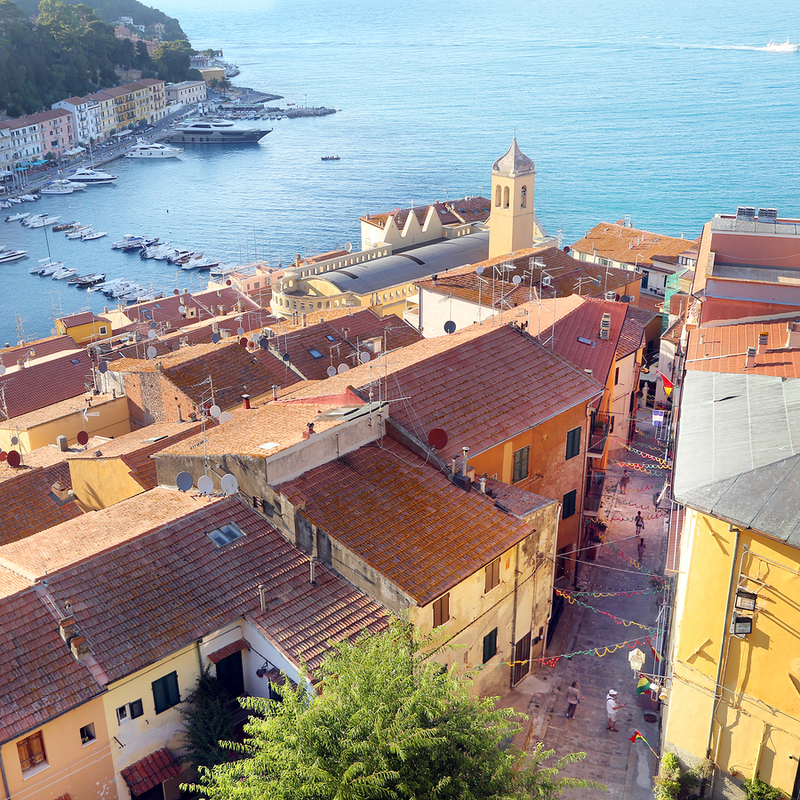 Visit the “fortezza spagnola” or majestic Spanish Fortress from the 17th century in Porto Santo Stefano which offers some spectacular views. 14. 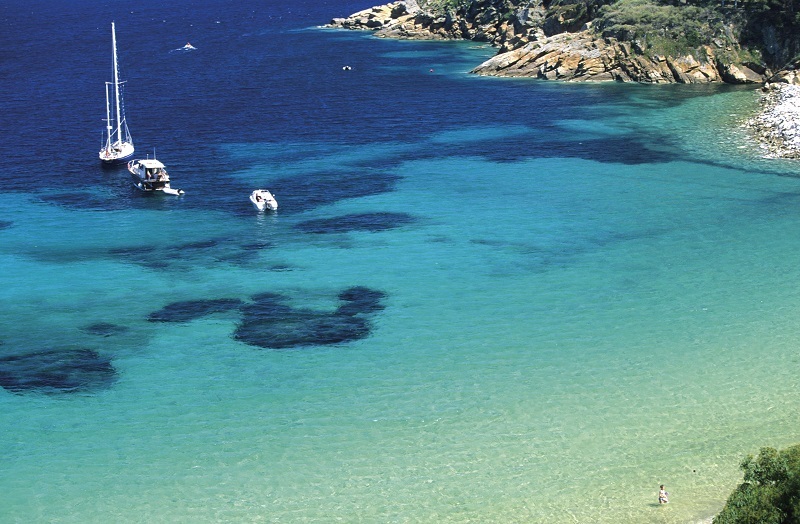 Rent a boat from Porto Santo Stefano or Porto Ercole to discover the hidden bays and hard-to-reach beaches around Argentario, recommended stops include the cala grande “Big Cove”, cala piccola ‘little cove’ (our favorite) with stunning aquamarine water, last but not least is the Isola rossa. 16. Head to Porto Ercole May 6-9th to witness the ‘Night of the Pirates,’ a unique local event with (yes) pirates invading from all over Italy – this includes parades and fireworks on the sea. Typically there is a treasure hunt among teams and a ‘best dressed’ pirate award. 17. Have a morning stroll in the elegant town of Orbetello, with a cheeky gelato stop at the local favorite, Le Logge on Corso Italia 78. 18. In Porto Ercole, a must-visit is the Palazzo dei Governanti ‘palace of the governers’ constructed in the second half of the 16th century by the Spanish rulers. It’s a great spot for a prime view of the village. 19. Come for the Palio Marinaro dell’Argentario on Ferragosto (August 15th) when the whole island gathers for an annual boat race that pits four boats that each represent an ancient district of Porto Santo Stefano, against each other. 21. 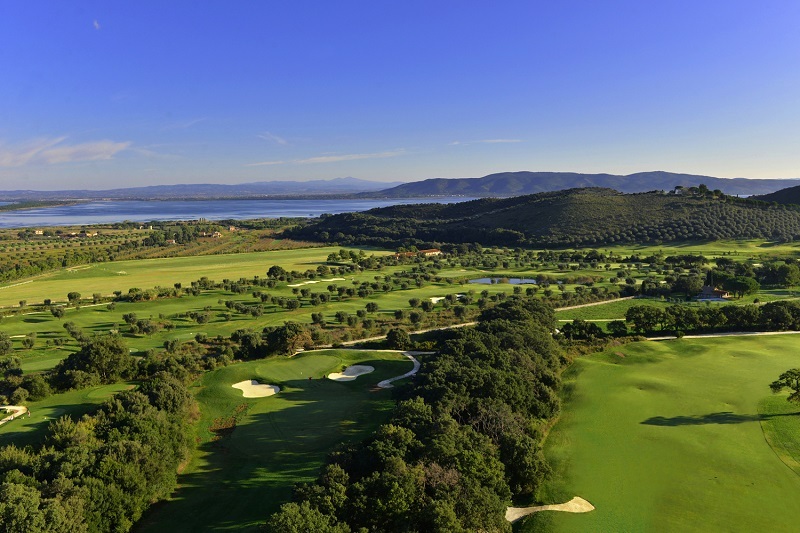 Hit a few balls out of the park at the Golf Club Argentario, which has a full 18-hole golf course and driving range maintained with all-natural organic products. 22. 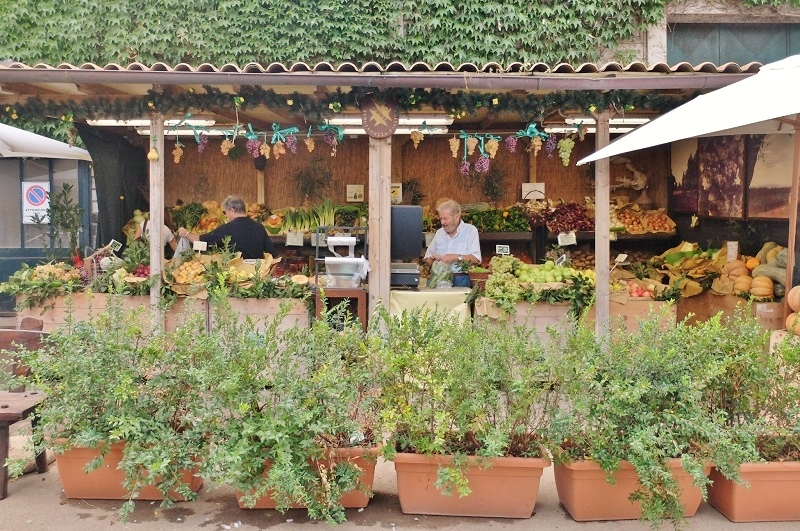 Buy fresh fish from Pescheria Da Ledo at Porto Ercole, caught fresh on the daily for a meal like a local. 23. 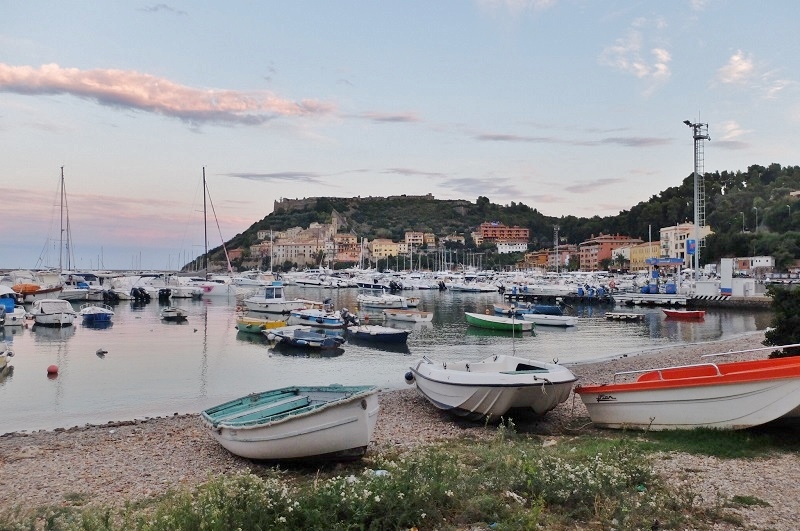 If you’re in Monte Argentario in July, head to the ‘sagra della sardella’ of food festival in Porto Ercole celebrating sardines serving up typical local dishes from July 22-31rst. 24. Have a full fish dinner at the understated restaurant of L'Osteria del Porto Le Chicche in Porto Santo Stefano, ask for what’s been caught that day. 25. If you’re into diving, make sure to arrange an excursion near the rocky shores of the main peninsula, we recommend La Feniglia or even better, Giglio island off the coast. 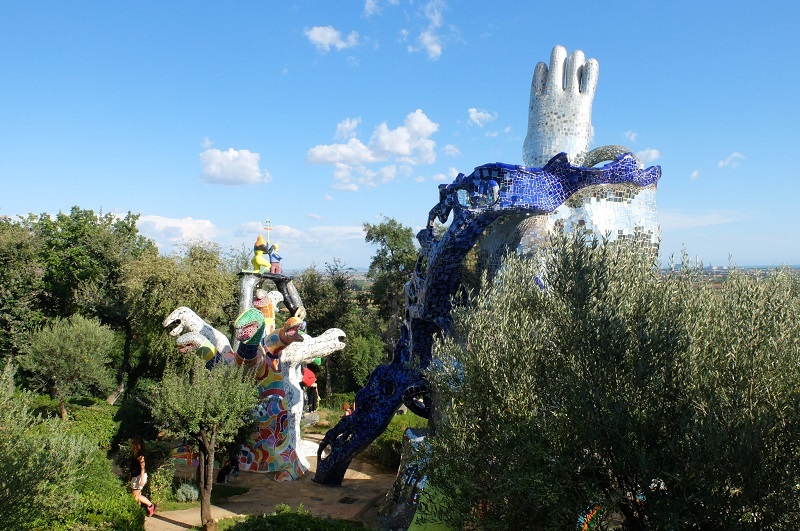 July and August constitute high season when city dwellers from Tuscany and Lazio make their way to Argentario in droves, however the vive is eclectic and there are more festivals during this time period. Off season in fall and spring can be surprisingly plenty as you’ll have this rugged beauty all to yourself. 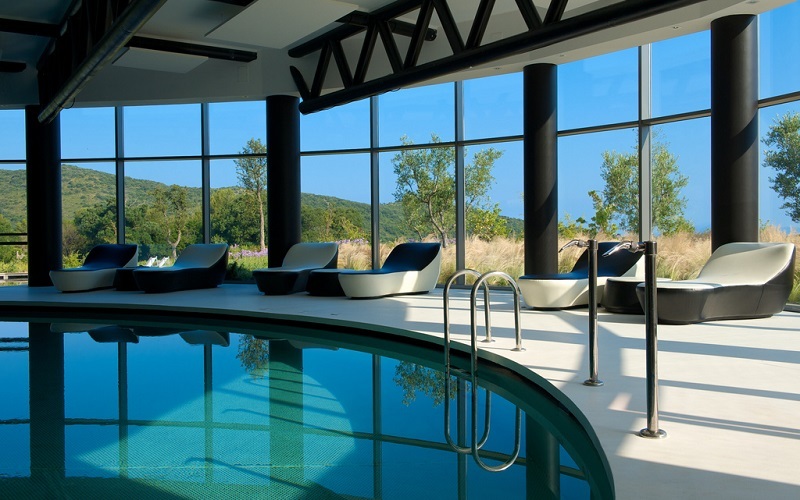 Argentario Golf Resort & Spa, Located 5 km from Porto Ercole, Argentario Golf Resort and Spa features a free organic wellness center, a panoramic 18-hole golf course and a gourmet restaurant. All rooms come with a private terrace and free Wi-Fi. address: Via Acquedotto Leopoldino, 58018 Porto Ercole GR. website. From 226 euros a night. Website. Monte Argentario is about a one and a half hour drive from Rome Fiumicino with about double that distance and time wise from Florence, Italy. Trains do come to the island, but we recommend taking a car.